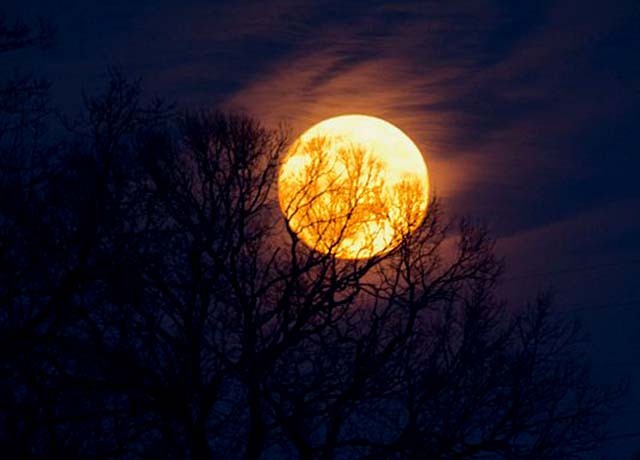 Tuesday 27th October 2015 full moon in Taurus is enhanced by Neptune, adding emotional sensitivity to relationships and spiritual protection. 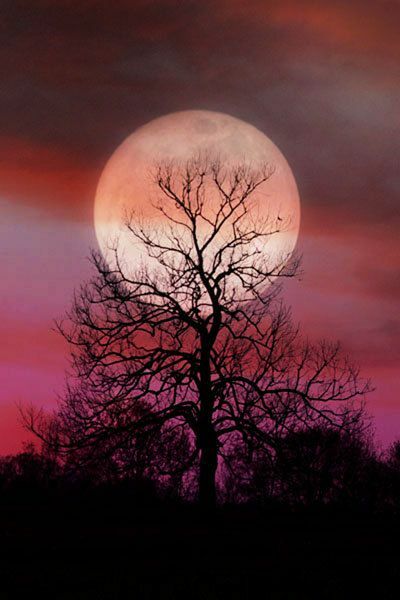 The purity and high ideals of the full moon can be put to good use on the striking feature currently in the sky. A triple conjunction of Venus, Mars and Jupiter promises happiness and success in love and other passionate desires.